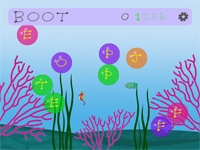 Apptoonz has created a kids nonsense app which is colourful, animated, full of sound and ground-breaking interactivity. Little Nonsense An App for Children rich in nonsense poems, activities and sounds. 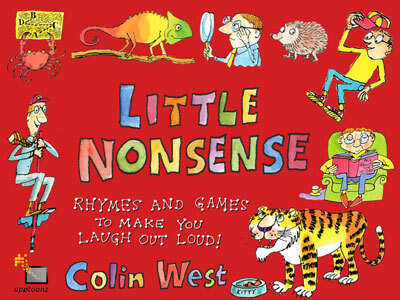 Based on a volume of illustrations and poems by Colin West, Big Book of Nonsense, published in UK and other English-speaking territories from 2001 to 2010. Featuring nine existing poems from the book, the app has simple games based on the illustrations and the words. 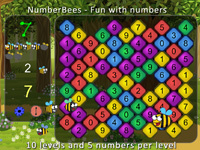 Jigsaws, join-the-dots, word puzzles, counting, finding etc.